Ghost Chairs are stunning clear chairs that blend in with all types of décor themes. You are likely to fall in love with our beautiful Ghost Chairs y, as their pure elegance catches the eye of many. 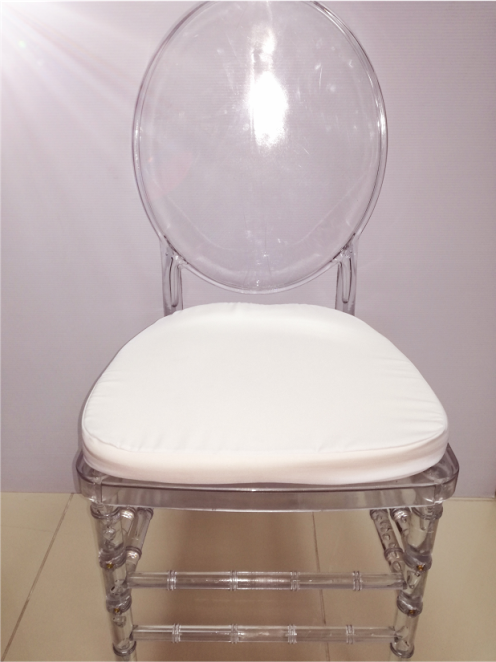 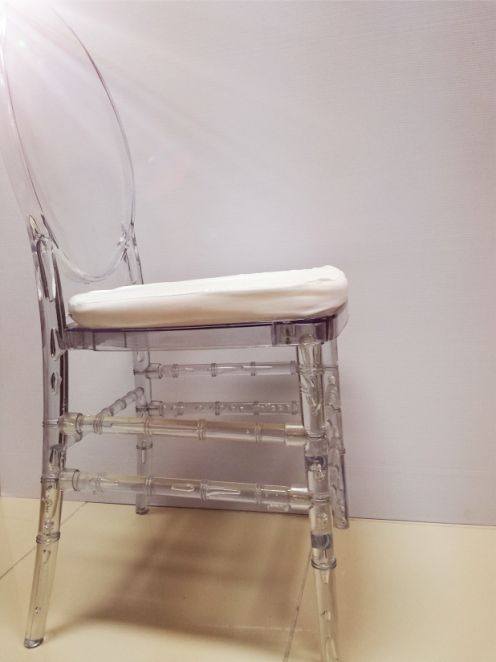 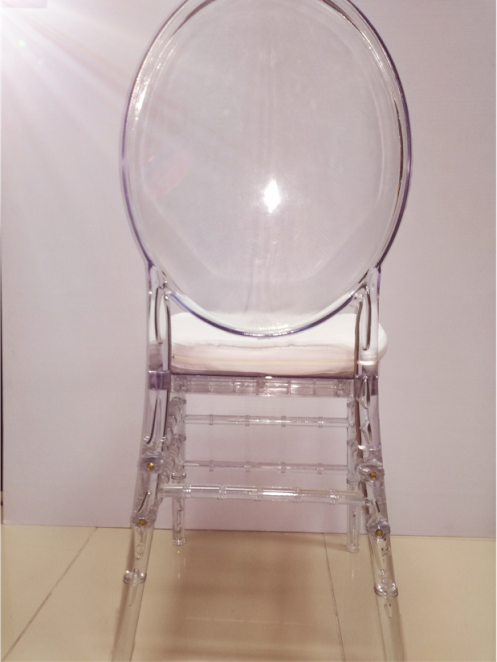 One of the greatest features of our Ghost chairs is its crystal like appearance. Our Ghost Chairs are lightweight, easy to assemble and easy to move around. Boss Plastics manufacture plastic chairs, Ghost chairs, plastic folding tables, round tables, steel folding tables, tablecloths, chair covers and supply to countries like South Africa, Zambia, Zimbabwe, Angola, Swaziland, Namibia, Nigeria, Lesotho, Mozambique, Kenya and Botswana. 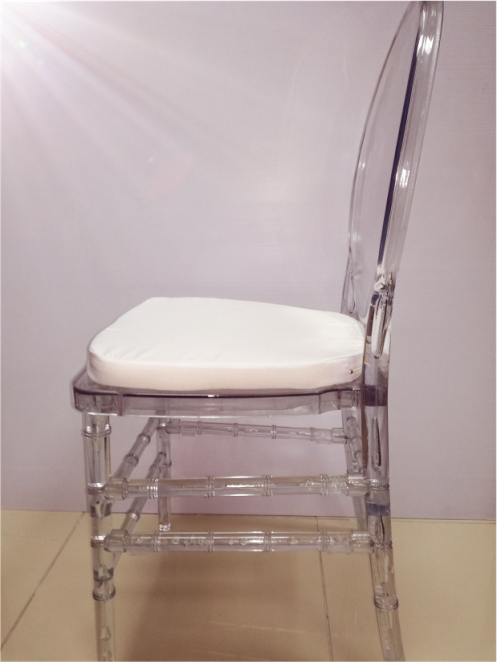 Boss Plastics manufactures and supplies Ghost Chairs in Durban, Johannesburg, East London, Cape Town, Bloemfontein, Port Elizabeth and throughout Africa.